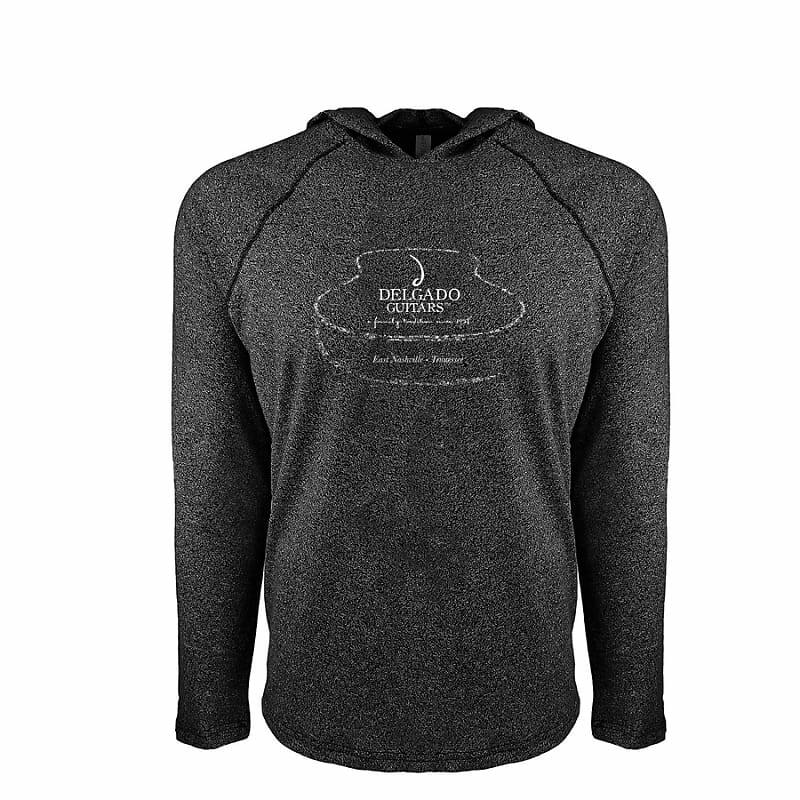 The BRAND NEW Delgado Deluxe Blend Hoodie features the classic logo that you know and love on a new, deluxe heather blend hoodie. Available in sizes S-2X so please send us a message confirming what size you would like to purchase. These super-soft hoodies are made up of 60% Cotton and 40% Polyester for increased durability, flexibility, and resistance to wrinkles and shrinkage!